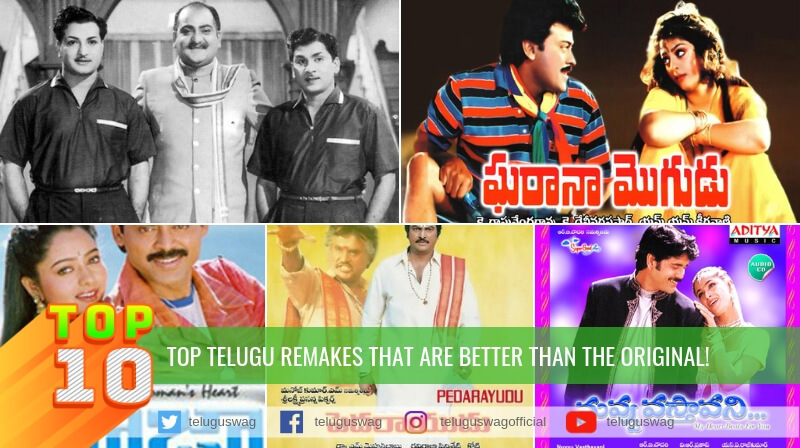 Kasturi Siva Rao is a multifaceted person and has proved his talent as an actor, comedian, playback singer, producer and director in Telugu cinema. 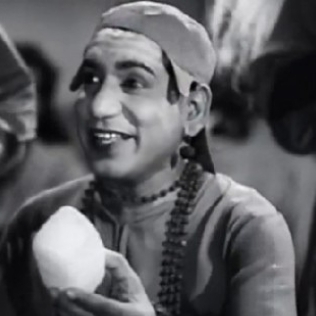 He was one of the first star comedians of Telugu cinema. 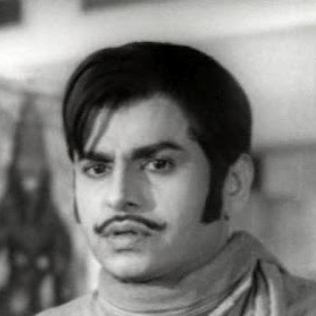 Siva Rao’s played the role of a cursed prince in the film Gunasundari Katha which became a huge hit and his mannerisms and dialogue were so popular that people started conversing in the same tone. His roles in Chudamani, Swarga Seema and Bala Raju has catapulted him to stardom and made a permanent place in the hearts of telugu audience. Dharmavarapu Subramanyam could be called a comedian with class. He makes a strong impact on audience even if his role lasted for just a few minutes in the movie. I bet no one could ever forget 98480 32 919 number. 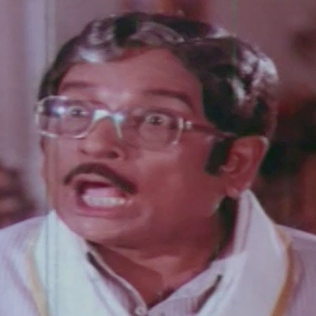 His 4 minute role in Okkadu has been so hilarious that it stood out as one of the highlights in the film. He has acted in close to 800 movies and has done many memorable roles like Cool Babu, Happy Reddy etc. His comedy timing was so perfect that it became his trademark. 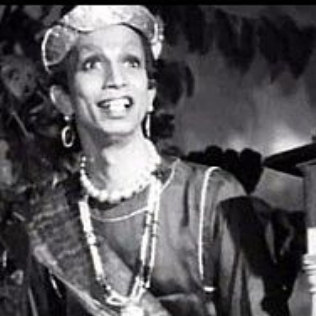 Though Chalam played versatile roles as actor, comedian, producer, art director, set director etc, Chalam is remembered and revered for his role of comedian in films. He has carved a niche for himself with his amazing performance and perfect body language. Allu Ramalingaiah had a movie career lasting for more than 50 years starting from 1953 to 2004. In these 50+ years, he acted in around 1000 movies and created an irreplaceable image for himself among Telugu audience. 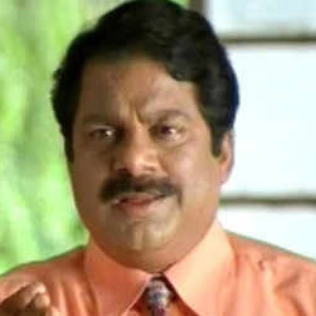 Known for playing roles of comedian and unhated villain, Allu Ramalingaiah has ensured his audience let out heartful laughter at anything he did. His comedy timing and strange nasal voice are added assets for his unlimited talent. His songs ‘Ramju bhale Ramchilaka’, ‘mutyalu vastava’, ‘Allu Vari Illu’ etc are a craze among the viewers and his role as ‘Chitragupta’ has become a benchmark for next generation. Ali has his own style of enacting comedy scenes in films. He creates few words like ‘Enna Cheta’, ‘Akkum Bakkum’, ‘Katravalli’ etc which gave unique identity to Ali and though these words have no meaning at all, these words have become part of our language. Ali has a knack of making people laugh with a strange body language and dialogue delivery which made Telugu audience love him. Having a comedian in lead role and making a successful cinema is a very risky and rare scenario. 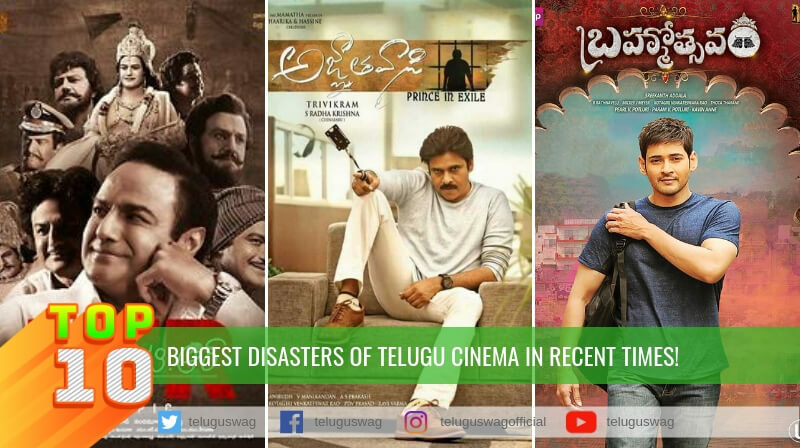 But ‘Yamaleela’ with Ali as hero, has become a blockbuster hit and it would not have been such a huge hit if some other actor was chosen as hero of that film. 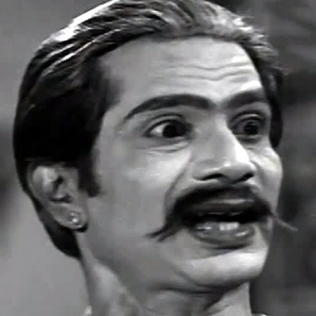 Raja Babu was one the most prominent comedians of Telugu Film industry during 1960-70s’. He used to draw remuneration close to Heroes remuneration in those days, which tells us how much he was valued by producers and loved by audience. It is an amazing fact that distributors of that time used to buy movies only after ensuring Raja Babu’s presence in those movies. Writers used to create a separate comedy track for him which was not a common practice in those days. 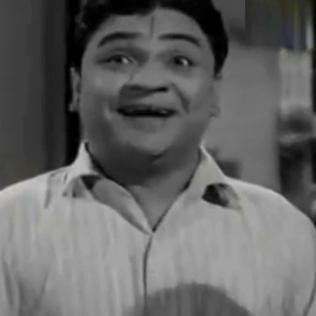 Padmanabham is regarded as one of the finest comic actors of India, noted for his comic expressions and dialogues during the golden age of Telugu cinema. He has done so many marvellous roles that it is very hard to choose few to be memorable. 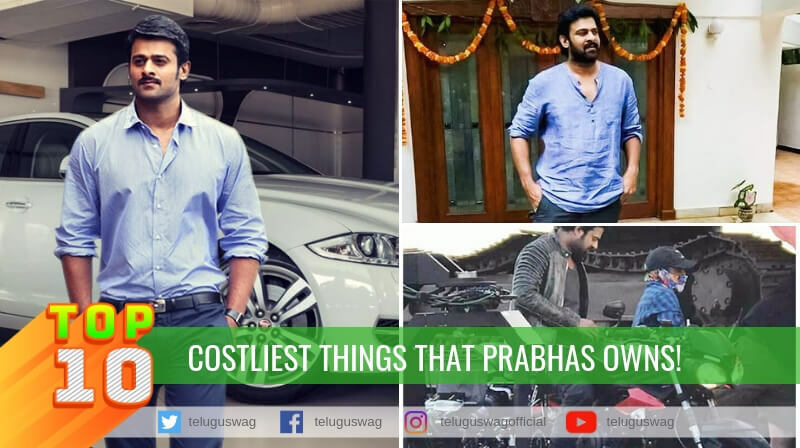 His mere presence was enough for the viewers to roll with laughter and directors used to create a separate track of comedy just for Padmanabham which was not a popular trend at that time. Relangi Venkata Ramaiah or popularly known as Relangi, the super Telugu comedian of the past, was the first comedian in Indian history to be honored by Padma Shri Award and was paid at par with the lead actors during his time. He played a breezy comic-lead opposite then superstar Anjali Devi in “Pakkinti Ammayi” which made him a comedy superstar. His expressions and his perfection in creating humor served as an added asset when compared to his peers and made him stand out. 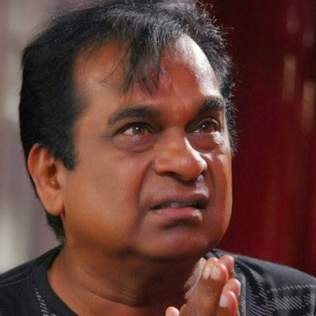 Describing Brahmanandam as a comedian in just a few words is an impossible task. His mere screen presence is enough to make viewers roll down with laughter. Brahmanandam was introduced by Jandhyala through ‘Aha Naa pellanta’ movie and with his talent, he reached new peaks of success. 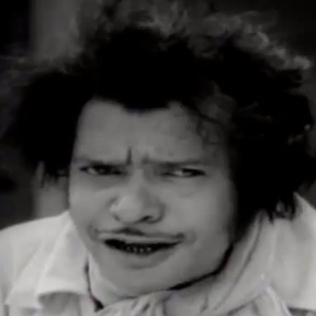 While his comedy contributed to many movies’ success, his comedy was sometimes the only success factor for few other movies. Few roles of his like Khan Dada, Ara Gundu, Kill Bill Pandey, McDonald Murthy etc will be cherished forever. 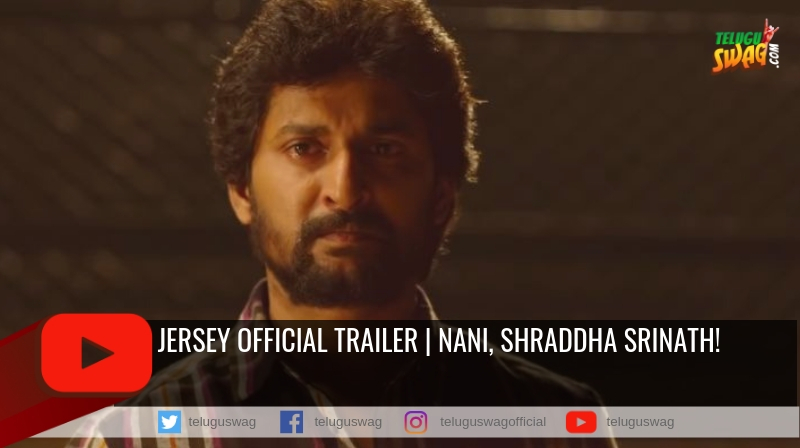 JERSEY Official Trailer | Nani, Shraddha Srinath! Kalki Official Teaser a visual wonder! 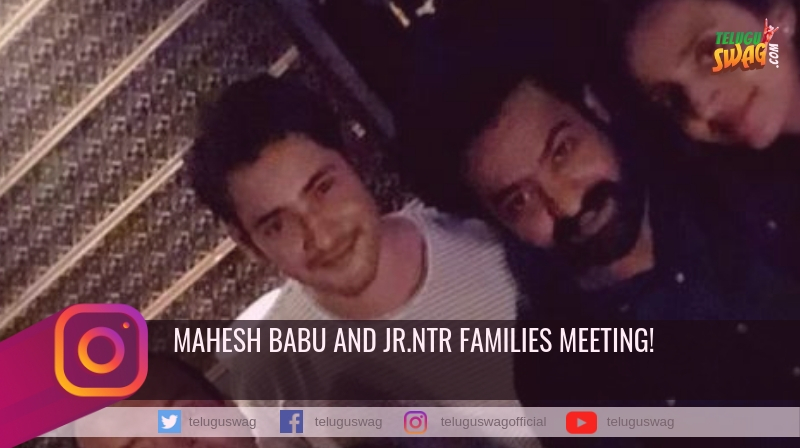 Mahesh Babu and Jr.NTR families meeting! 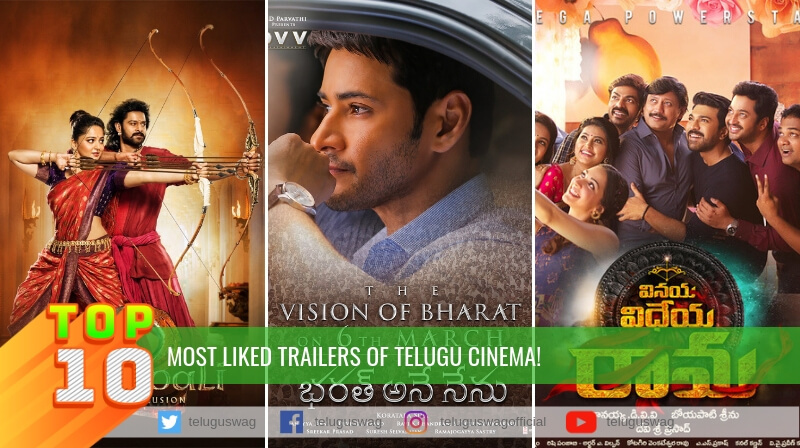 This Ugadi will be much more special with Maharshi Teaser! 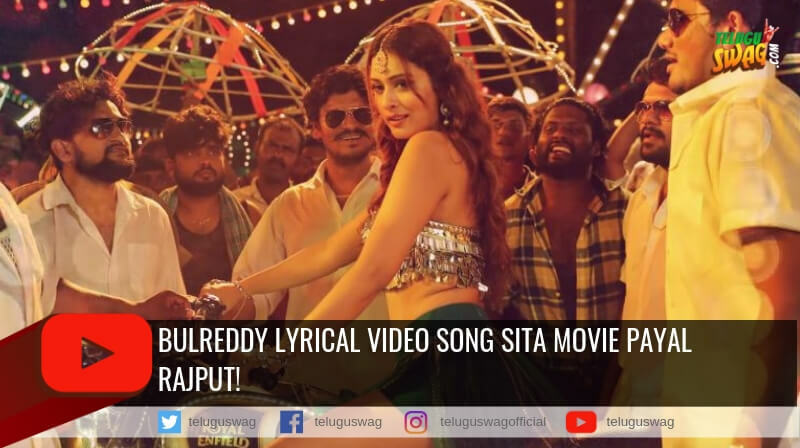 BulReddy Lyrical Video Song Sita movie Payal Rajput! 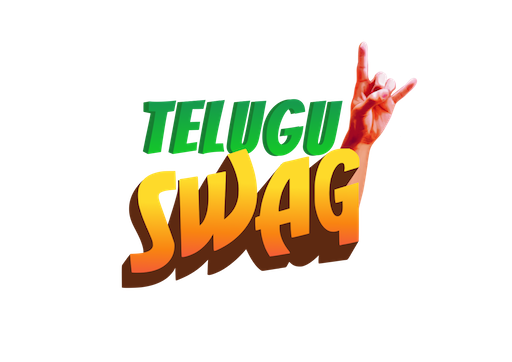 Which Balayya Character are you? Catherine sets the temperature high!